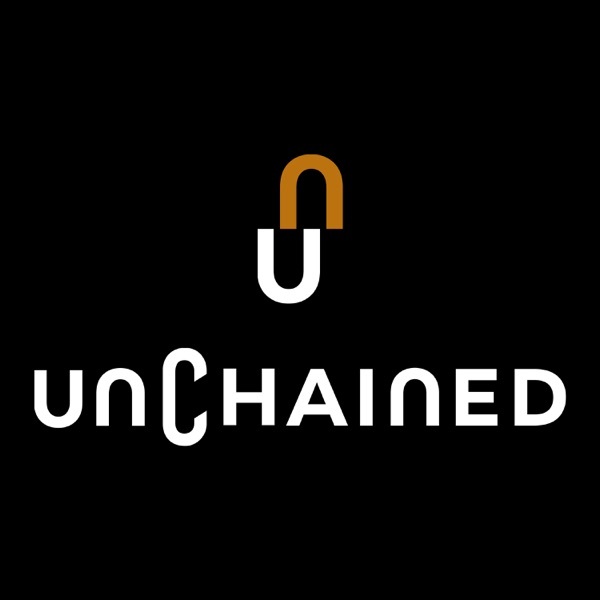 Unchained: Your No-Hype Resource for All Things Crypto | Listen Free on Castbox. In a fireside chat I moderated with SEC Commissioner Hester Peirce held by the Blockchain Digital Asset Forum, in conjunction with the NYU Stern Executive MBA program, on March 26, 2019, she explained where her reputation as 'Crypto Mom' comes from — a desire to look at the world with fresh eyes and say, are there things we can do things better? We also discussed a Bitcoin ETF and the prospects for one after Bitwise released a report showing a health legitimate market, as well as initial coin offerings and what will happen to the hundreds of ICO issuers that had initial coin offerings that look much like the ICOs that have already had enforcement actions against them. She described the process that occurs when something like an application for a Bitcoin ETF is submitted to the SEC, whether or not there's a lot of disagreement amongst the commissioners about how to regulate crypto, how much they work to persuade each other to come over to their side and whether Chairman Jay Clayton's opinion overrules everyone else's or whether majority rules. Plus, we covered dexes, stablecoins and security tokens. View the full show notes on my Forbes page: http://www.forbes.com/sites/laurashin/2019/04/02/sec-commissioner-hester-peirce-on-why-you-shouldnt-have-to-be-rich-to-get-rich/ Thank you to our sponsor! CipherTrace: http://ciphertrace.com/unchained Episode links: SEC Commissioner Hester Peirce: https://twitter.com/HesterPeirce SEC: https://www.sec.gov Event link: https://www.eventbrite.com/e/fireside-chat-with-sec-commissioner-hester-peirce-and-laura-shin-tickets-58327939437 Hester's dissent to the Bitcoin ETF disapproval: https://www.sec.gov/news/public-statement/peirce-dissent-34-83723 Bitwise's report: https://www.sec.gov/comments/sr-nysearca-2019-01/srnysearca201901-5164833-183434.pdf SEC enforcement action against Munchee: https://www.sec.gov/litigation/admin/2017/33-10445.pdf SEC enforcement action against Paragon: https://www.sec.gov/litigation/admin/2018/33-10574.pdf SEC enforcement action against Airfox: https://www.sec.gov/litigation/admin/2018/33-10575.pdf SEC enforcement action against Gladius: https://www.sec.gov/litigation/admin/2019/33-10608.pdf Speech by William Hinman, SEC director of the Division of Corporate Finance, on ether not being a security: https://www.sec.gov/news/speech/speech-hinman-061418 Token Taxonomy Act: https://www.congress.gov/bill/115th-congress/house-bill/7356 Unchained episode with CZ: https://unchainedpodcast.com/how-binance-became-the-most-popular-crypto-exchange-in-5-months-ep-84/ SEC enforcement action against Zachary Coburn of EtherDelta: https://www.sec.gov/litigation/admin/2018/34-84553.pdf DTC report on blockchains for securities: http://www.dtcc.com/news/2019/march/13/dtcc-outlines-guiding-principles-for-post-trade-processing-of-tokenized-securities Thank you to Lawson Baker at TokenSoft (disclosure: a previous sponsor) for helping me think through some of the issues for this episode. Get your tickets now for Unchained Live with Vitalik Buterin! https://www.eventbrite.com/e/unchained-live-with-vitalik-buterin-tickets-56189456176 It will take place March 20th at 6pm at Columbia Journalism School in the Joseph D. Jamail Lecture Hall. Hope to see you there! 43:59 what is BNB tokens? 1:04:47 crypto scene in different countries. 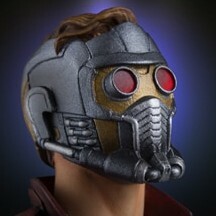 I am an investor in crypto. Most of which is in Bitcoin and some alts such as, XRP, 0X. In my opinion you are doing a fantastic job with your research and top notch interviews. Believe me they help. Keep up the good work Laura! Ron M.
Financial derivatives are the foundation/underlying cause of the 2008 financial crisis. Wow, she says that she was trading totally on inside information. And they wonder why regulators are playing it safe on the sector. Laura, your ability to point out flaws in your guest's weak arguments with counterexamples is why I love the show. No hype and no BS! The opening of this really made me wary of the future of Ethereum.